Let's admit it... The treadmill tends to get a bad wrap. 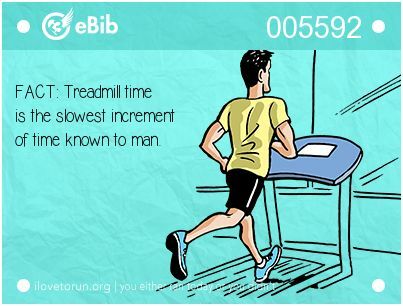 I mean, just say the word "treadmill" around a group of runners (or even non-runners for that matter) and you will most likely get moans, groans, eyes rolling, and replies like "oh, you mean DREADmill?" from the majority of the crew. And until recently I would have said I was probably in that group of cynics. Okay, maybe I wouldn't say I was a full blown HATER, but I definitely dissed the 'mills. But I am here to publicly say "I AM SORRY" and ask for forgiveness! Now, I have never had a bad experience on a treadmill (although I am afraid I will fall off and crack my head on the wall due to my bad coordination), and if I am being 100% honest, that is because I avoid them like the plague. Living in Southern California, we have a plethora of amazing places to run (and normally have beautiful weather to do it in), so when I started running a little over three years ago, I took to the outdoors. 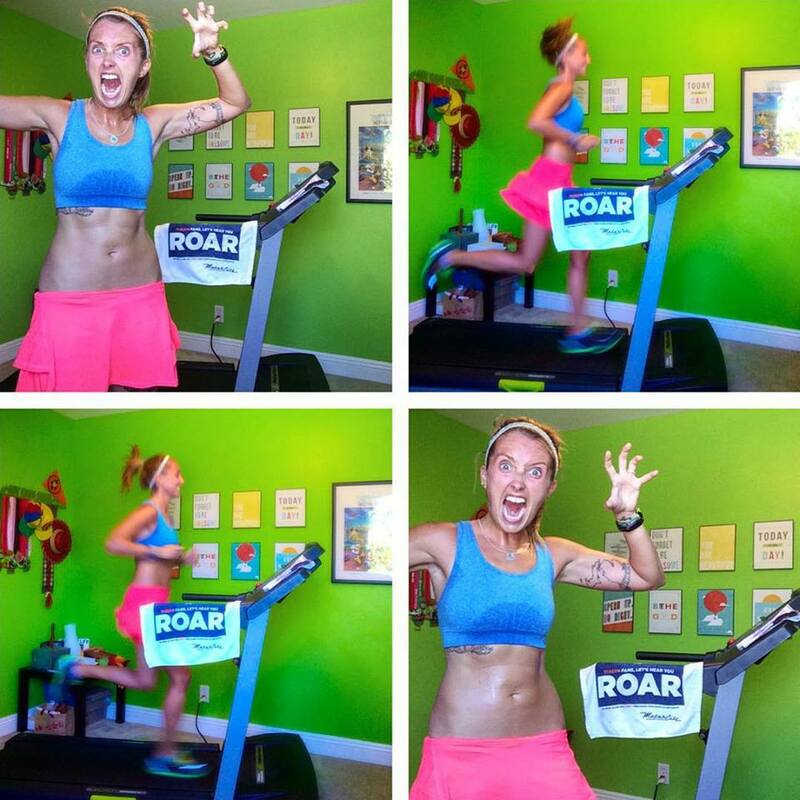 A few months ago we were gifted a treadmill (Can you say AWESOMESAUCE?! I know I can!). And although I LOVE running outside and pounding the pavement, I have actually been slowly turning into a treadmill enthusiast! My treadmill isn't anything special, but it gets the job done! pace, especially with it being the second workout of the day. This is a two-fold for me. First, on a treadmill you can distract yourself by watching a TV show or movie (during today's run I watched the end of yesterday's So You Think You Can Dance episode). This tends to help the time go by quicker (at least for me) - and helps you to not focus on the minutes and seconds ticking away. 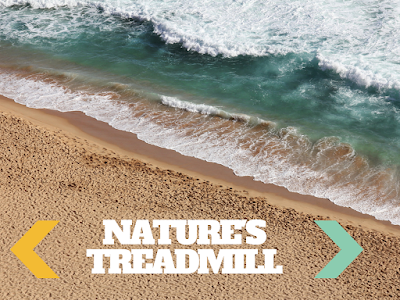 Next, on a treadmill you aren't distracted by as many outside interruptions. Running around people on busy sidewalks, dodging drivers who aren't paying attention, waiting at traffic lights, stopping to take pictures of pretty things, etc., all can get you out of your groove while running. 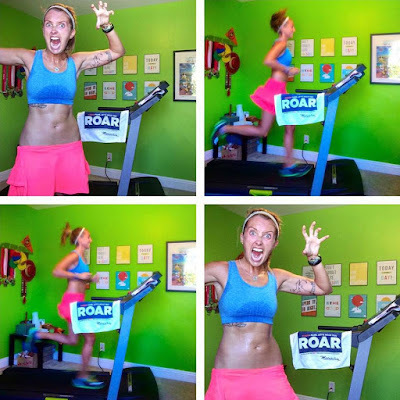 For me, when I am on the treadmill, I can just zone out and RUN. I know, I know, I live in Sunny Southern California, so I have VERY LITTLE to complain about. But honestly, the humidity this summer has been pretty cray-cray. In the past three months I think I can count on two hands how many days the humidity has been under 65%. 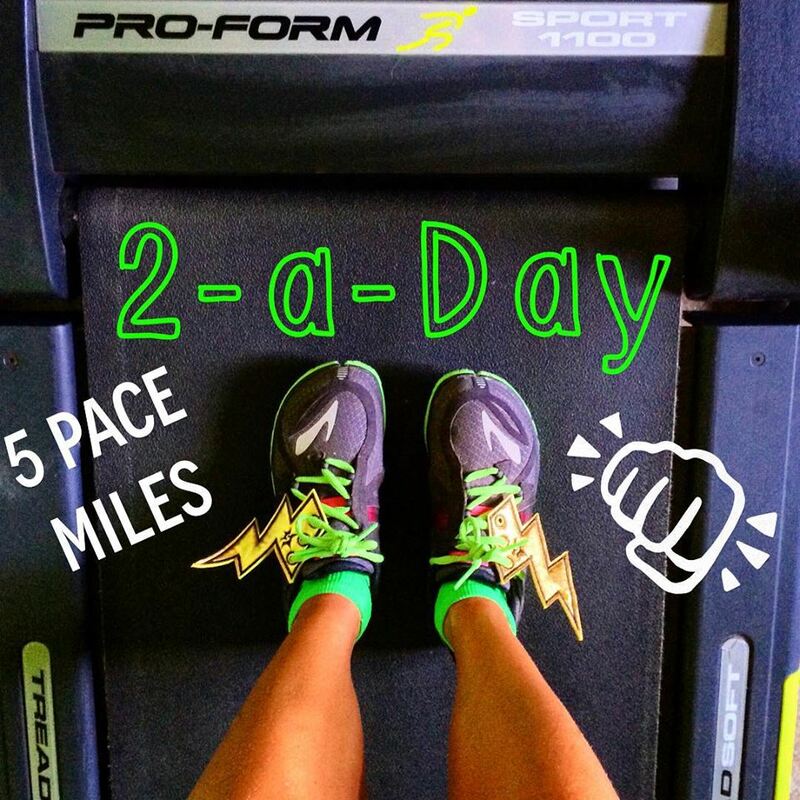 The nice thing about the treadmill is you can hit it, RAIN OR SHINE! (And if the El Niño the meteorologists are predicting for this winter hits as hard as they are thinking, the treadmill may become invaluable for a few months.) Another nice thing is you can set up a fan nearby to try and keep you cool (somehow I still end up with sweat puddles all over the place) - which isn't really an option outside unless you have some sort of cabana boy who will follow you on your runs and fan you throughout your workout. 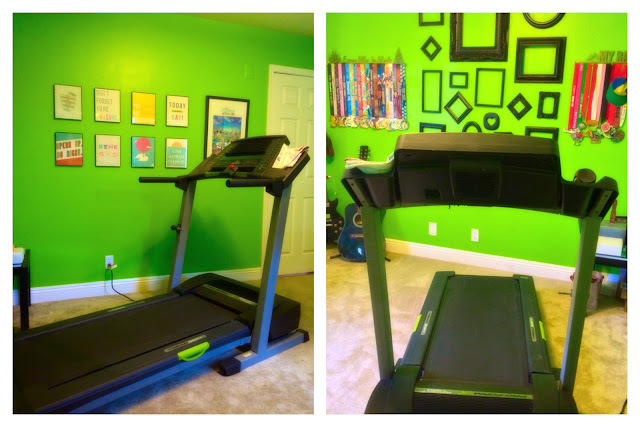 Like I said, we have a treadmill in our condo (it is actually in our spare bedroom turned office and now turned workout room). It is very nice to just walk down the hall and get my run in (not to mention, I can look like a crazy in the safety of my own home). Now, we live on the second floor, so I am still trying to be a courteous neighbor and not use it at rude hours (since I don't know how it sounds to the person who lives below us), but it is a possibility to run whenever I want. I don't have to worry about if it is dark outside or running in a sketchy area or where the closest restroom may be. You might not have a treadmill in your second bedroom, but even if it is at the gym, some of these same conveniences still apply. Now, I will probably never be a RunEMZ or StuftMama (but aren't those women pure AMAZEBALLS?!) and run the majority of my workouts on it, but I think I am quickly coming around to the instrument that is the treadmill! I'm definitely not a hater of treadmills. I mean I'd rather take my long runs outdoors anyday but I like treadmills for speed work and definitely to avoid bad weather. Sometimes in winter here, I'd just much rather run inside where it's cozy and not snowing! I love the treadmill! I trained for my first half exclusively on the treadmill. During the summer months, I definitely pound the pavement as much as I can but I still jump on the treadmill once a week for speed workout. I'm able to push myself at a challenging pace for a longer period of the time because my legs can't naturally slow down, or I'll fall off! I will always prefer not the treadmill, but if the option is not run, or run on the treadmill, the treadmill wins. 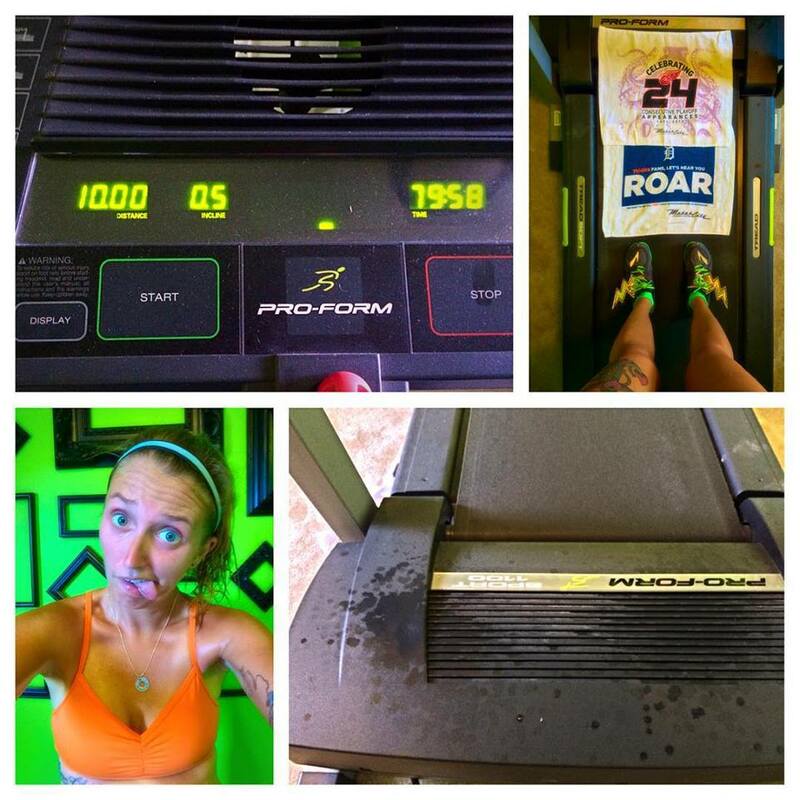 I also kind of like it for speedwork because I can push the pace AND actually know what pace I'm running!